See our projectsMake a Donation ! 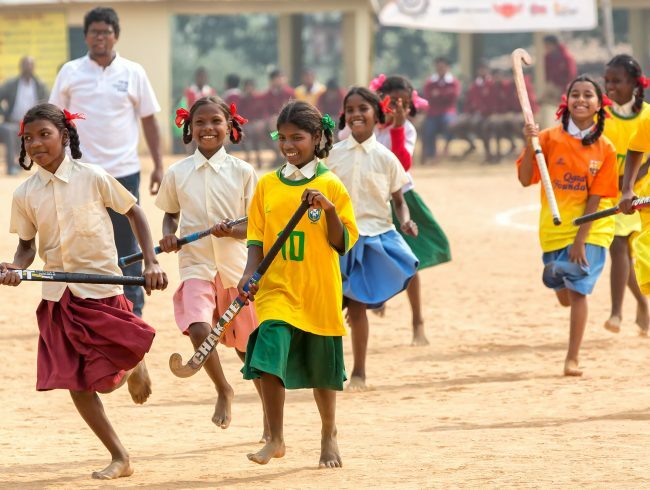 One Million Hockey Legs Social Projects wants to develop children’s social and life skills via hockey and to increase the quality and quantity of hockey players and coaches in India. 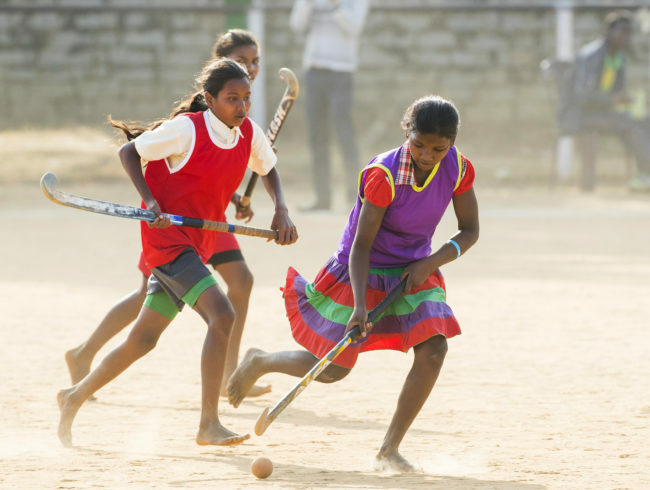 One Million Hockey Legs rolls out a diversity of initiatives and projects. The hockey programs are designed to coach the coach and teach children hockey and life skills, as well as supporting and enthusing existing activities and grass root hockey programs and academies. 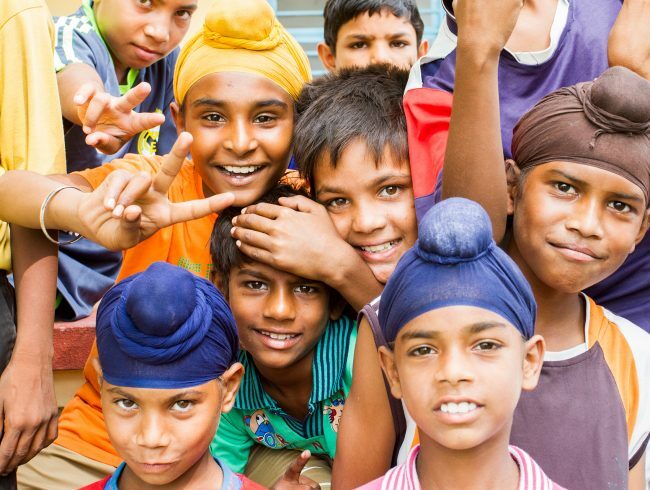 Our social and hockey projects mostly focus on the development of underprivileged children and children at governmental schools. We pursuit the increase of quality and quantity of hockey players and coaches in India, developing sustained passion for hockey and simultaneously promoting hockey as a culture and tradition. 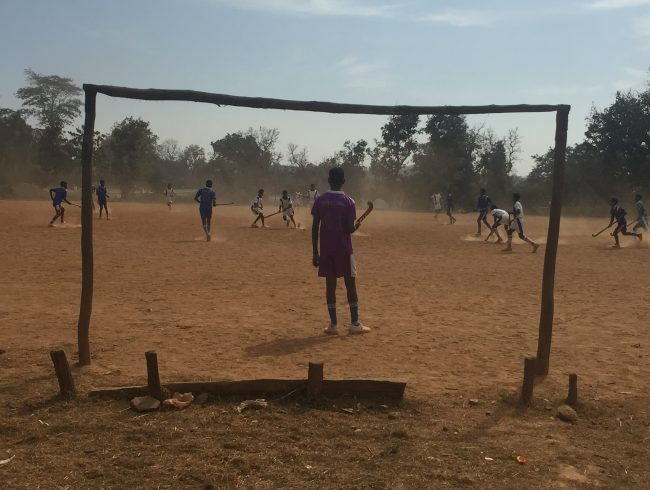 Our dream is that all children can make decisions based on an educational, social and sportive background, with mutual respect for one another. In which hockey is used as a means. We are always looking for volunteers, teams, clubs and partners. Do you want to know how you can help? Scroll down and find out about volunteering, our ‘Haak je aan’ campaign and becoming a partner. 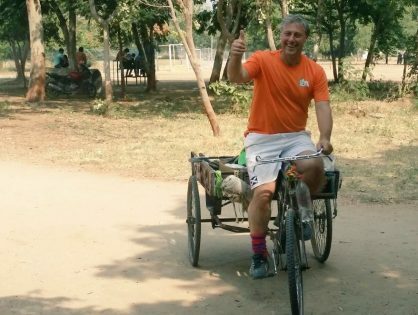 of hockey players and coaches in India via hockey. We are always looking for volunteers, teams, clubs and partners. 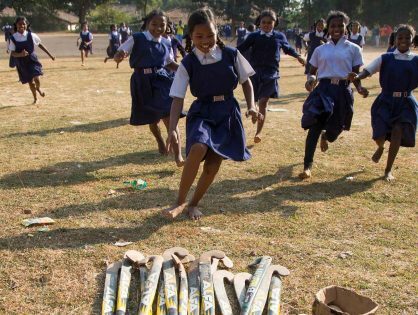 One Million Hockey Legs is a Dutch – Indian project initiated by the Dutch and Indian Government by signing a Memorandum of Understanding concerning sports development. Hockey is the sport that binds both countries. 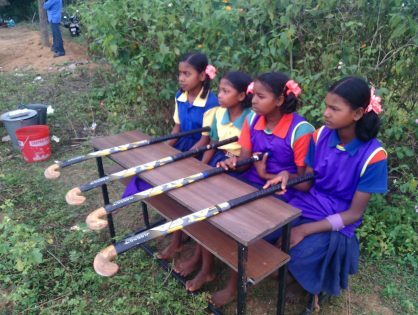 One Million Hockey Legs Social Projects wants to increase the quality and quantity of hockey players and coaches in India and to develop children’s social and life skills via hockey.